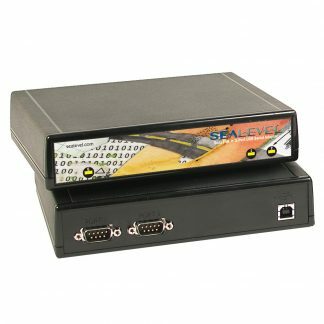 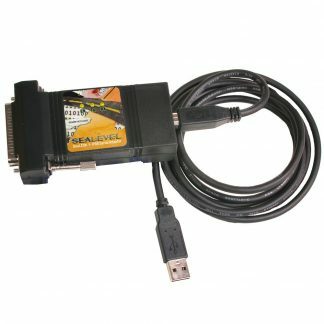 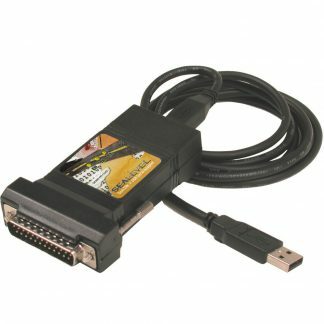 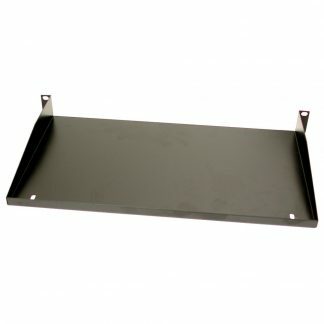 The SeaI/O-681U easily adds eight RS-232 serial ports to a Relio R1000, SeaPAC industrial touchscreen computer, stack of SeaI/O modules, or anywhere serial devices need to be connected via an available USB port. 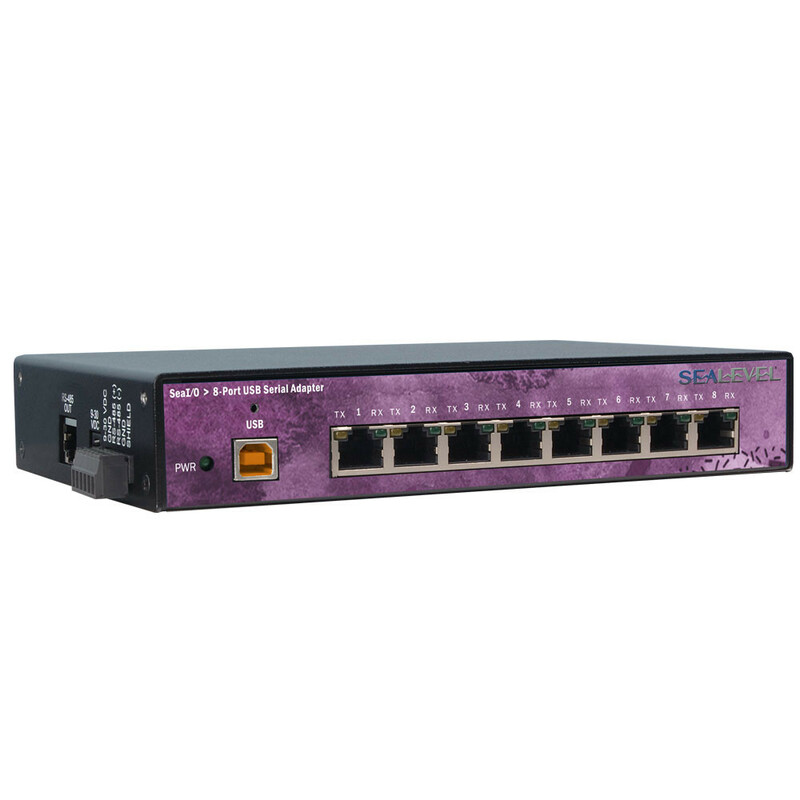 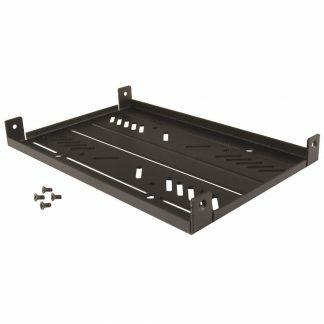 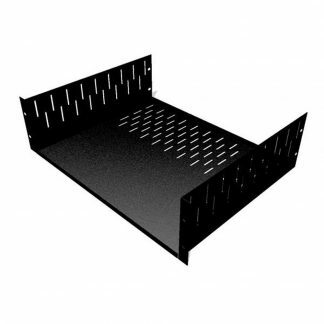 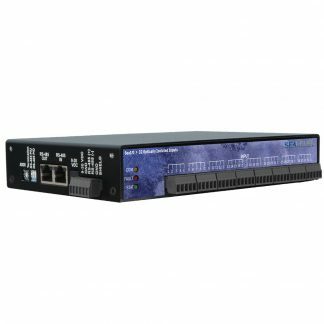 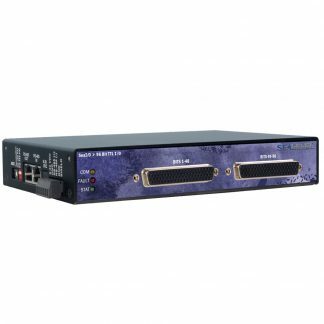 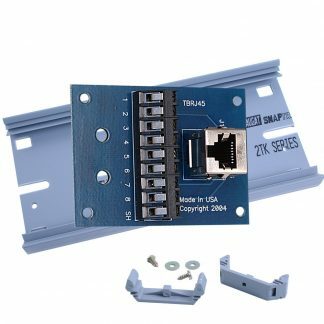 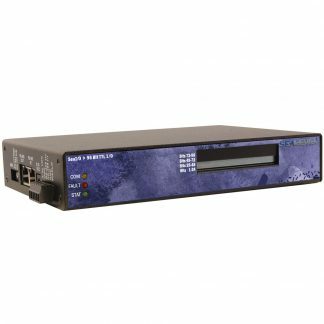 The serial ports appear as standard COM ports to the host system enabling compatibility with legacy software. 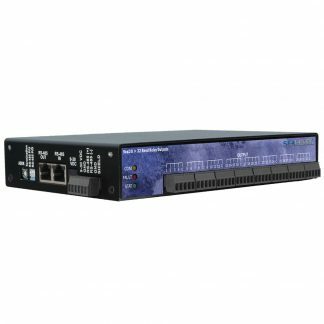 The SeaI/O-681U supports data rates to 921.6K bps and is designed with a state-machine architecture that greatly reduces the host CPU overhead when communicating over multiple ports simultaneously. 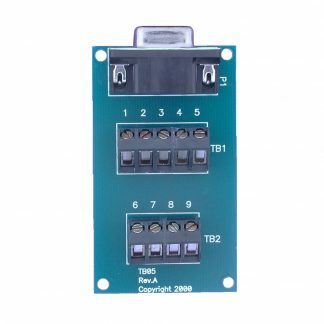 Status LEDs display transmit and receive data activity. 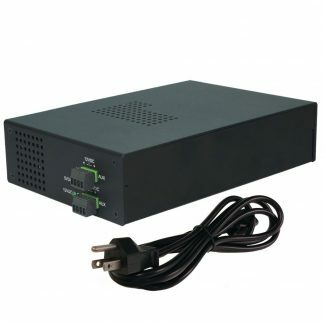 The SeaI/O-681U is powered from your 9-30VDC source, or select from a variety of Sealevel power supply options. 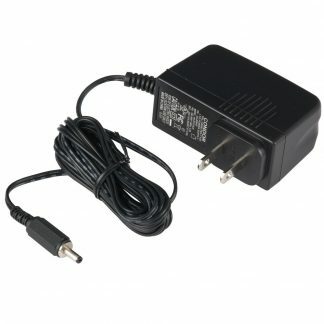 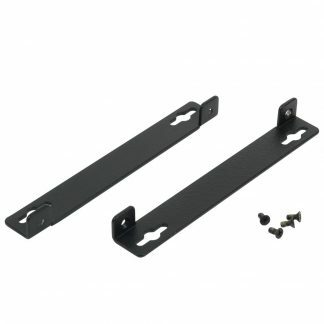 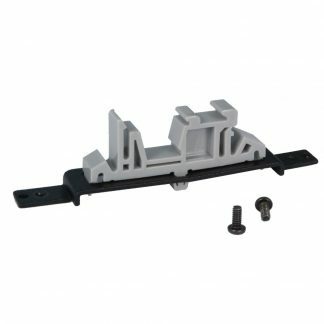 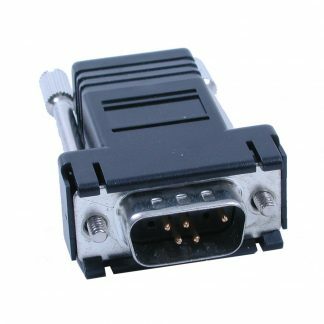 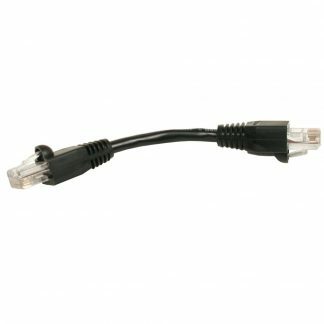 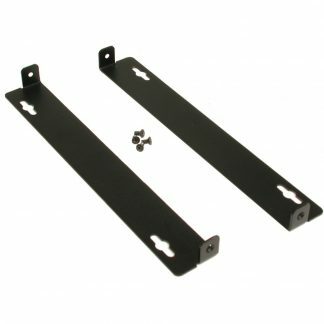 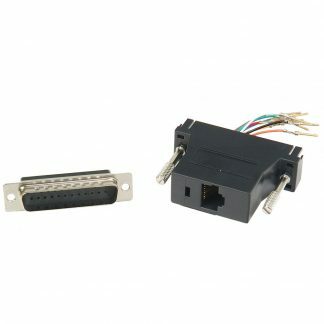 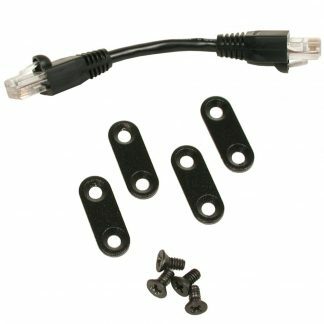 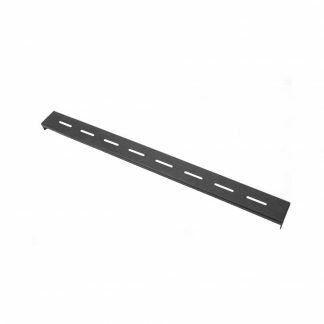 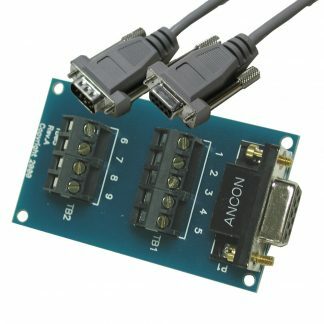 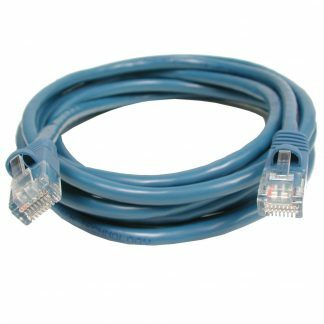 For conveniently powering serial peripherals, the supplied power is fused and connected to pin 5 on each of the RJ45 serial connectors. 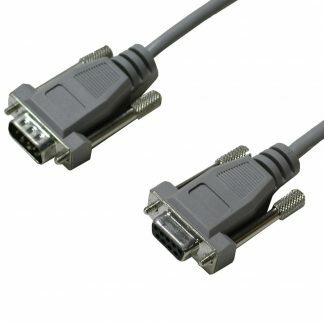 A high-retention USB type B connector helps to prevent accidental disconnection of the USB cable. 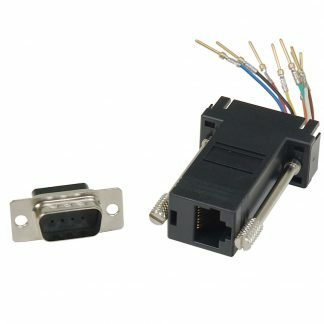 An RS-485 pass-through connector on the side of the SeaI/O-681U provides additional I/O expansion using SeaI/O N-series expansion modules. 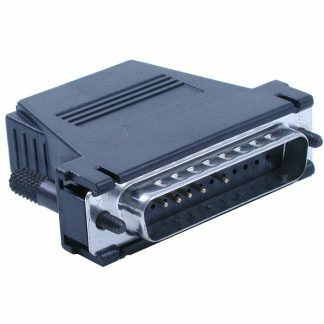 Increase your I/O network with up to 246 additional SeaI/O expansion modules, available with Reed and Form C relays, optically isolated inputs, TTL interfaces, A/D and D/A functionality.